Nani has a sweet disposition and loves attention. She is slightly hard of hearing. 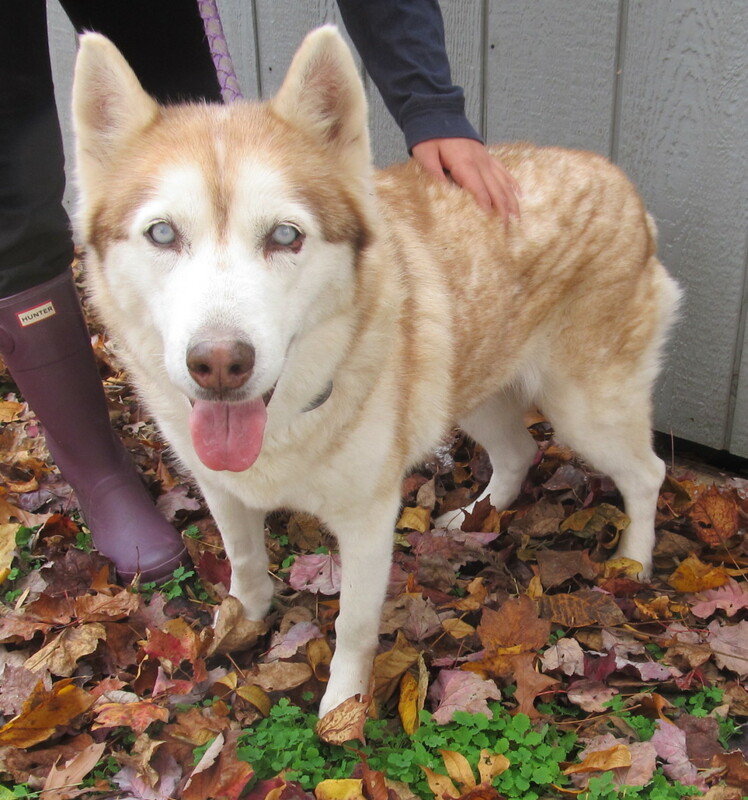 Nani enjoys going for walks, is good with other dogs and is housebroken. Nani was sponsored by Ann Swartz.